I inked it and I stamped it. Apparently it's a new type of stamp called 'DISTINKTIVE' where it gives more depth and dimension by inking parts of the space with less and more opacity. Am I misunderstanding? Do tell me. 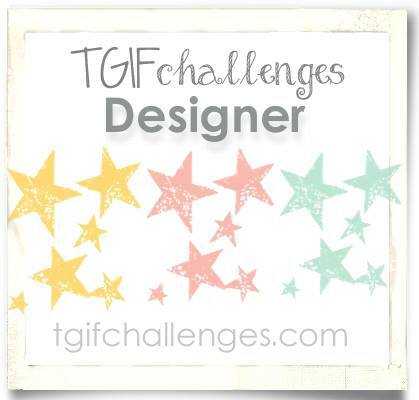 Today's projects were created for the Fancy Friday Blog Hop team. 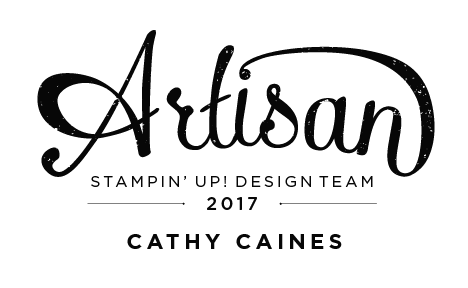 This is a team of current and past Stampin' Up! 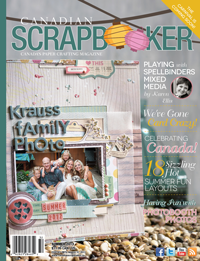 Artisans so you can imagine that every month you are in for a real treat. 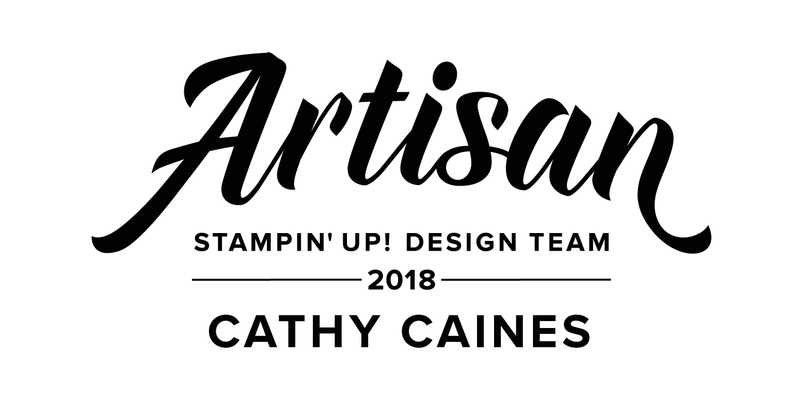 Each month we come up with a theme to help inspire ourselves and all of our stamping communities. 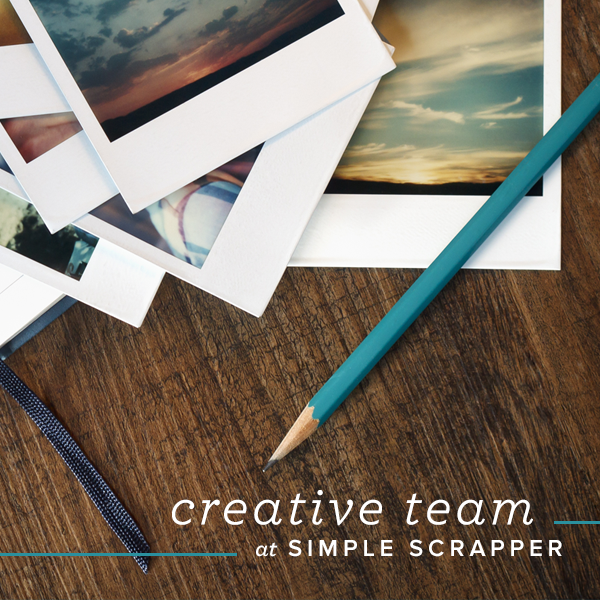 We are bringing you inspiration this month to mail a card every month with matching envelopes. 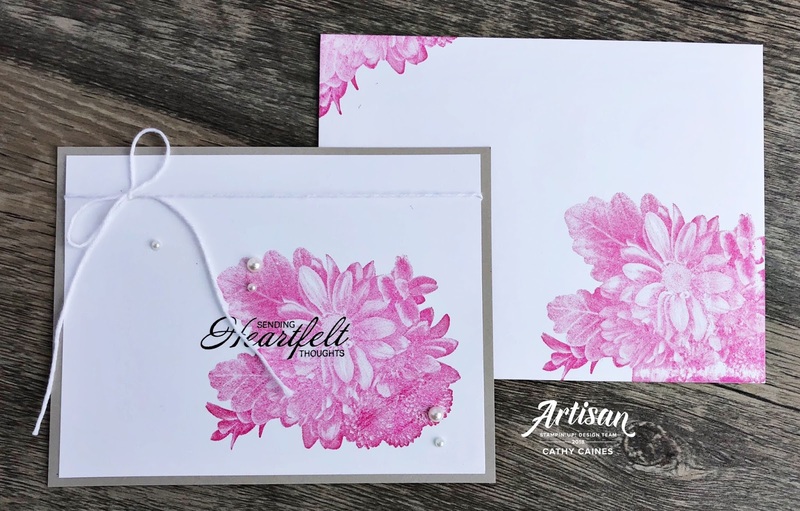 My projects use the Heartfelt Blooms exclusive Sale-A-Bration stamp set. So, if you like what you see then you'll have to snag this bad boy before March 31st. In my project above I stamped the flower image on vellum. It takes a few minutes to dry but its always a cool effect. I fuzzy cut around the edges and clustered some trims and ribbons under and over the image. 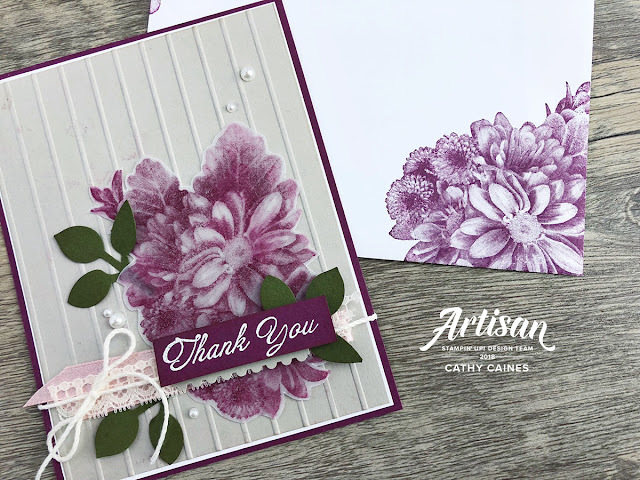 Finally, I heat embossed the sentiment from the same stamp set to create this thank you card that's mailable and ready to go in it's matching envelope. 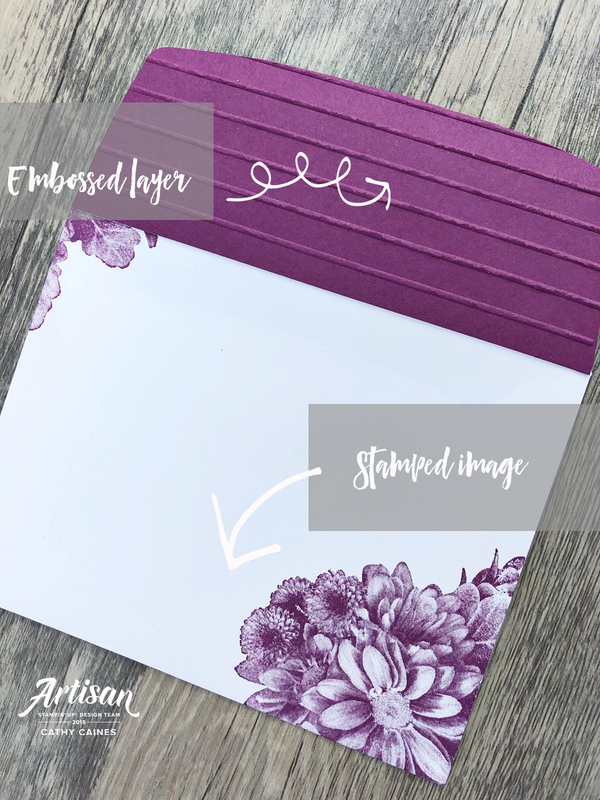 Here's another simple project showing this stamp set and how easy it can be to create an easy card along with a matching envelope. Thanks for dropping today - I hope you are having the most amazing week. Keep hopping to my friend Jeanna Bohanon! I know she's going to show you something spectacular! 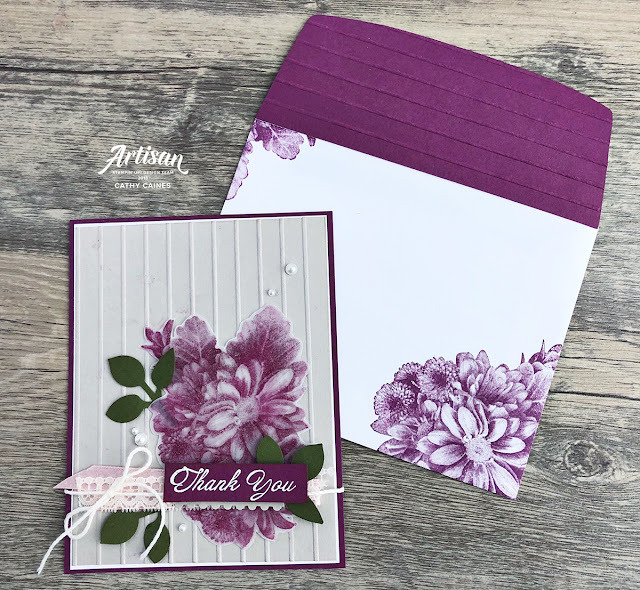 Such a beautiful card Cathy. . . but wondering. . what color purple for flowers and what color green for leaves? I did not see it listed. Gorgeous card Cathy , thanks for the idea to stamp this image on vellum - something I don’t think to do ! WOW - I really am going to need to get this stamp set, aren't I? Gorgeous, girlie!!! Khan vs Crawford live streaming free takes place on Saturday April 20 at New York’s famed Madison Square Garden. Amir Khan faces another potentially career-defining fight as he takes on one of boxing’s best pound-for-pound fighters in Terence Crawford.